10,500 Annual miles for 39 months $2,943 due at signing. Security deposit waived. Excludes taxes title and license fees. 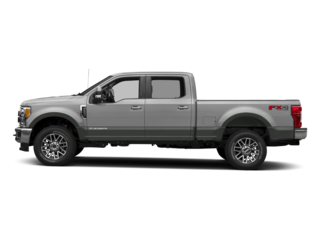 The Tuttle-Click Ford dealership in San Juan Capistrano, California offers new and used Ford Trucks, SUVs, vans and cars for sale in OC. 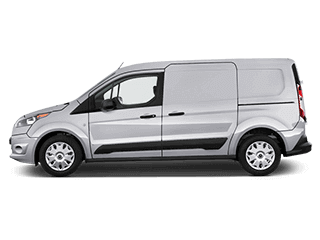 Ford inventory includes Ford Edge, Escape, Expedition, Explorer, F-150, Ranger, Fiesta, Flex, Fusion, Mustang, Super Duty, F-250, F-350, F-450, F-550, F-650, Transit Connect, Transit Cargo Van and Transit Wagon. 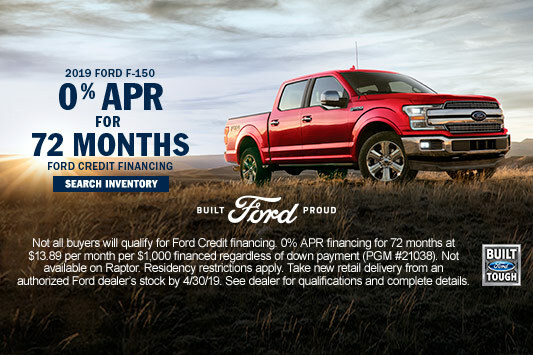 Visit our Ford dealership near Irvine, Laguna Niguel, Mission Viejo, Dana Point, San Clemente to find car lease specials, financing incentives and cash back car deals in Orange County. 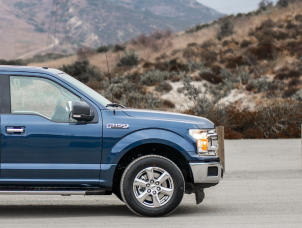 Tuttle-Click's Capistrano Ford offers a variety of used vehicles to choose from, including certified used Ford trucks, SUVs and cars for sale in Orange County. 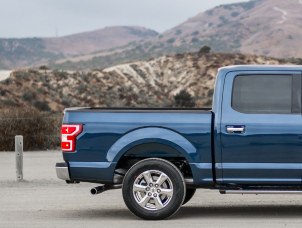 Ford dealer specials include a variety of pre-owned Ford vehicles at our nearby car dealership. Search our inventory to find low prices on used cars for sale in San Juan Capistrano, CA. Our Capo Ford service mechanics maintain and repair all types of vehicles at our Ford Service Center in San Juan Capistrano. Auto service and maintenance include: Oil Change, filters, New Tires, Battery Service, Wheel Alignment, Brake Service, Engine Service, Transmission Repair. 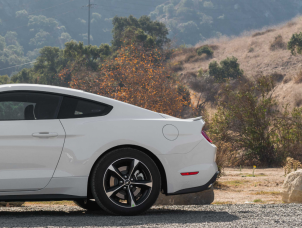 You can order OEM Ford Parts and accessories online or visit our Ford dealership in South Orange County, CA. If you need After Hours or Emergency Auto Service the Capistrano Ford service center is open until midnight Monday through Friday. 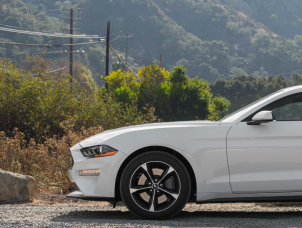 The Capistrano Ford financing staff can provide you with options to finance or lease a new car in South Orange County. 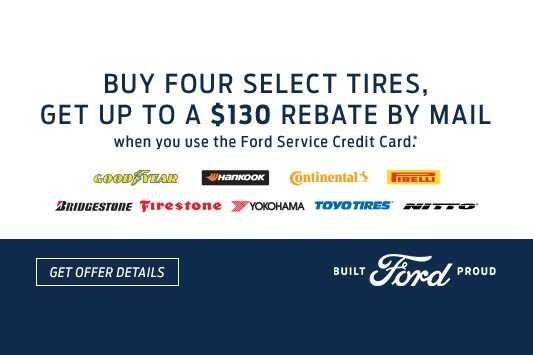 Ford dealer specials include cash rebates, incentives, financing and Ford lease specials to help you save money. Looking for bad credit car dealerships in San Juan Capistrano? All credit is considered, including bad credit auto financing. We can help you buy a car, even with bad credit or no credit. 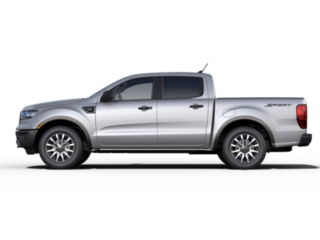 Capistrano Ford is part of the Tuttle-Click automotive group. Our new and used car dealership in San Juan Capistrano, Orange County proudly serves Laguna Niguel, Dana Point, Laguna Beach, Mission Viejo, Ladera Ranch, Rancho Mission Viejo, San Clemente, San Diego, Oceanside, Carlsbad, Encinitas, Del Mar, Aliso Viejo, Foothill Ranch, Lake Forest, Laguna Woods, Irvine, Costa Mesa, Rancho Santa Margarita, Tustin, Fullerton, Placentia, Anaheim, Garden Grove, Long Beach, Cerritos, Westminster, Buena Park, Brea, Santa Ana, Newport Beach, Huntington Beach and SoCal Ford area. Find our dealership opening hours for sales and service. Capistrano Ford is open now 7 days a week. Stop by our dealership today to see current specials on new and used cars.